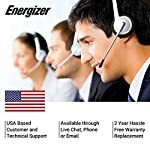 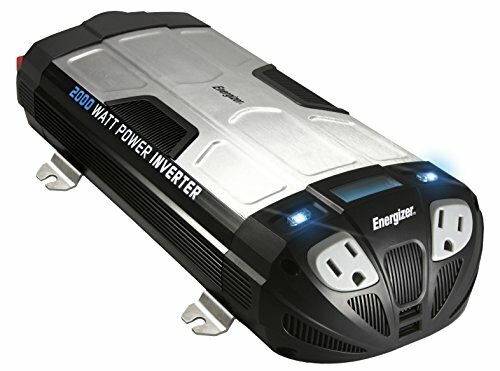 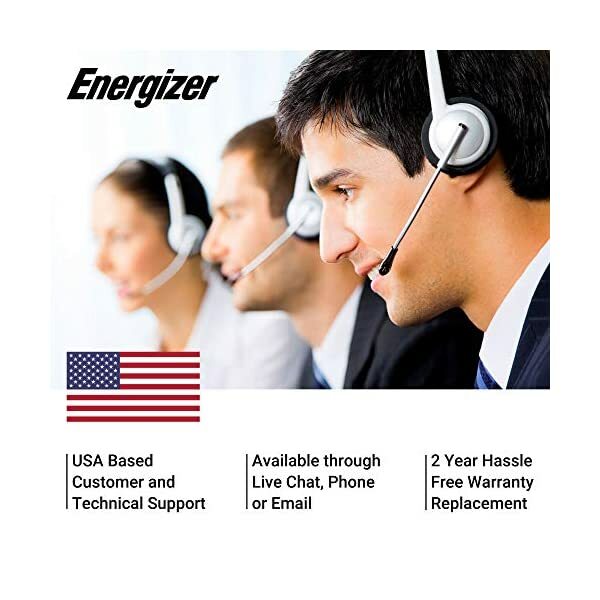 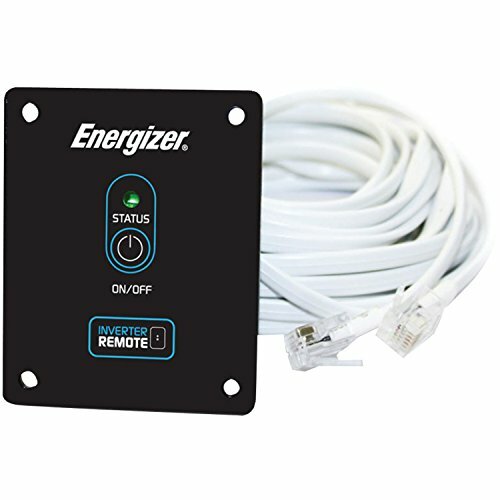 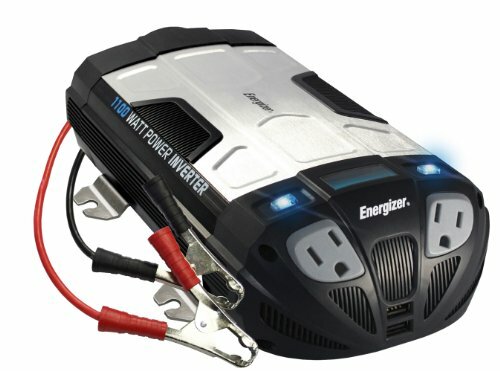 Energizer 2000 watt inverter powers small appliances, power tools and more. 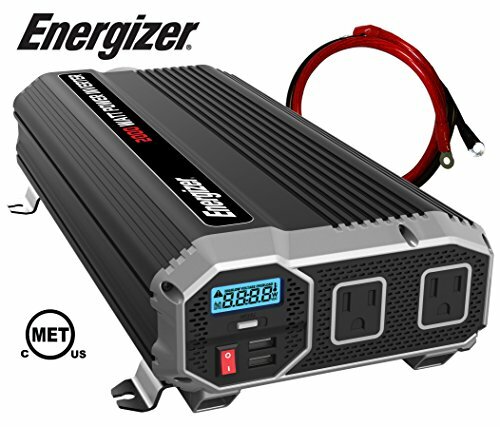 Unmatched performance, our inverters are designed and built to care for inductive a lot, watt per watt we outperform our competitors. 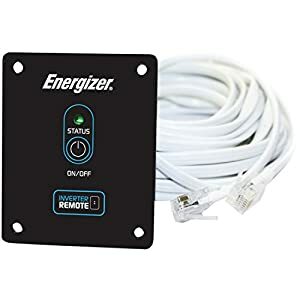 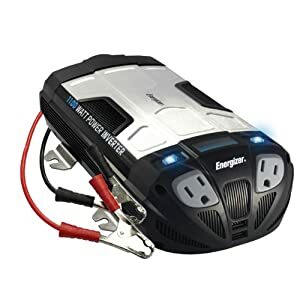 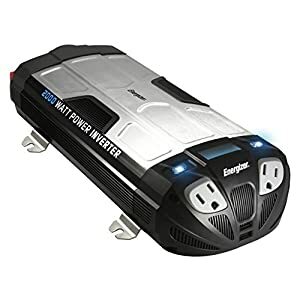 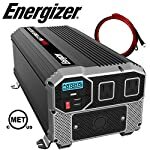 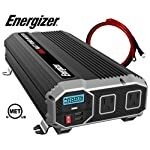 2000 watts continuous power, 4000 watts peak power, Modified Sine Wave Power Inverter converts 12V DC to 120V AC Power – Connect DC battery cables in an instant to your vehicles battery and you’ve got power at the go.